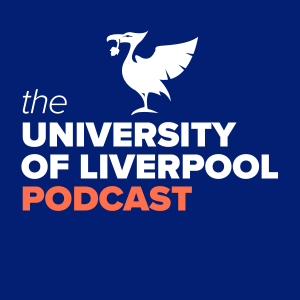 University of Liverpool professor of English, Sarah Peverley is back on the podcast; this time to compare what we know about Christmas Traditions in the Middle Ages with our modern festivities. It’s a fun and fascinating way to explore the history of the holiday season. There are some surprises, like the early origins of Father Christmas or Santa Claus. (Hint: he came from somewhere far, far south of the North Pole.) But what’s not surprising is the degree to which our approach to Christmas has shifted over the millennium. Professor Peverley reflects on what we may have lost along the way. Here is The Coventry Carol played in this episode.